Are you passionate about video games & wanting to work in an exciting & dynamic environment? 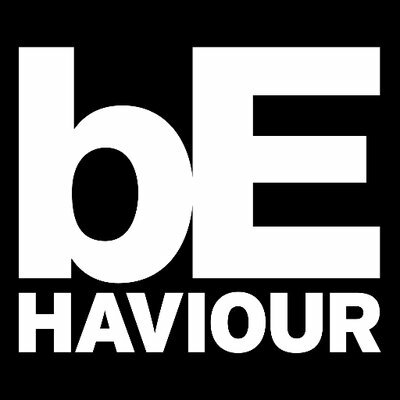 Behaviour is hiring a lead programmer on Dead by Daylight.As a lead, you will manage a team of programmers dedicated to delivering features & fixing bugs in a live environment on multiple SKUs (PC, PS4, XboxOne). Experience with console development is a plus. .All your information will be kept confidential according to EEO guidelines.